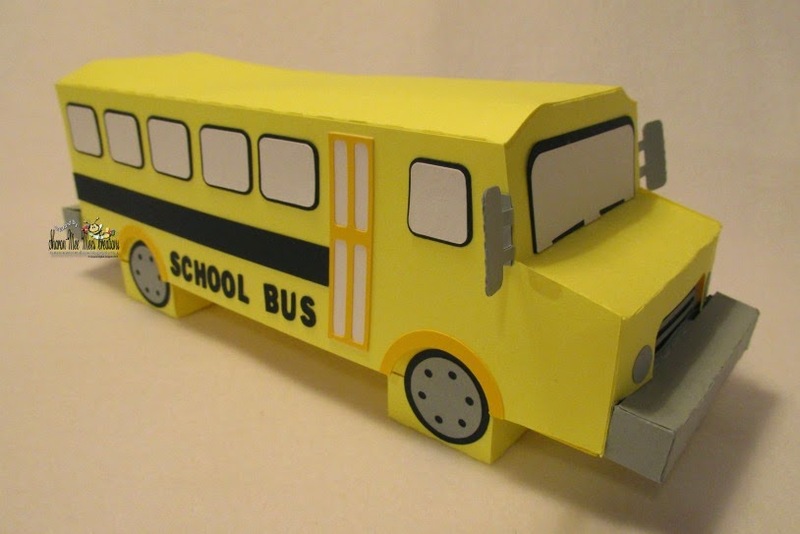 Mee Mee's Creations: School Bus! Are ya'll ready for school to start back? I think some are already there. Our local schools started Wednesday. The grands weren't all happy about it, but the Moms sure were!!! 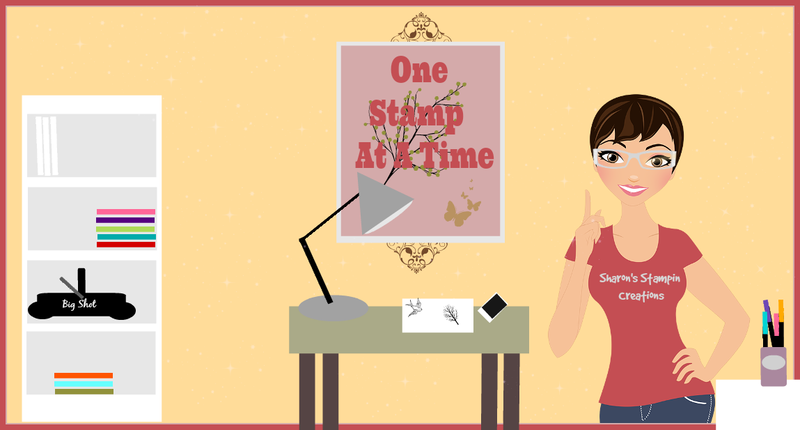 Today is my turn to showcase the Daily Project at Exploring Cricut and More. I decided to keep with our challenge theme this week. 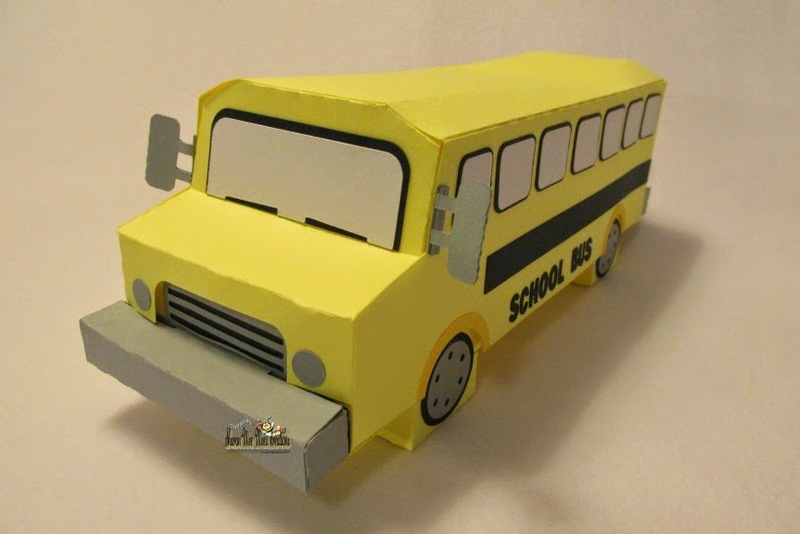 I found this great School Bus box in the Silhouette Store and just had to cut it to go with my School Bus Box Card. I really like how it turned out. It is by Snapdragon Snippets and is file #64211. I pulled up the tutorial to see how to put this thing together. Have you entered our current challenge yet? If not, you still have time. Just create a Back to School project and link by 10pm, EST tonight. Also, check out our daily projects. If you haven't been, you sure are missing out on some awesomeness for sure!!! Well that is it for me today. I hope ya'll have a great weekend planned. I get to work all weekend. But hey, that's alright. Next weekend I'll be at the beach!! So cute! This would be great to put goodies in for a teacher or student or BUS DRIVER!! TFS this great project! 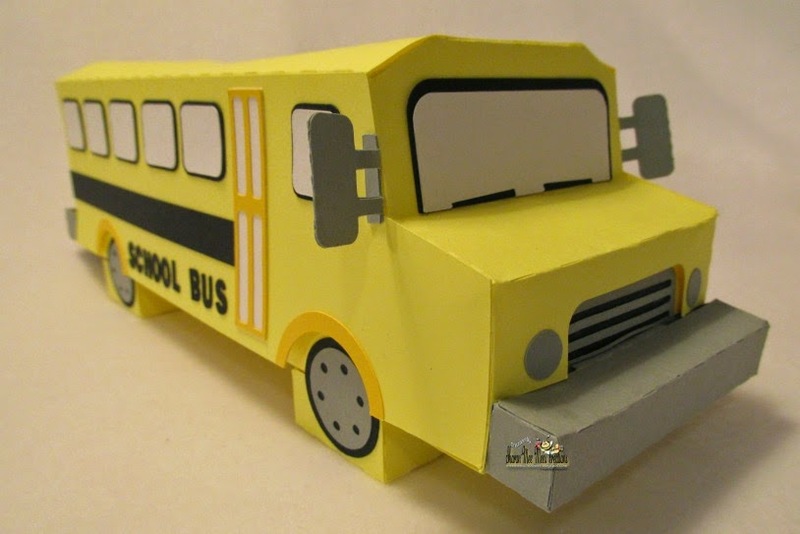 Oh my gosh, what a FUN 3D project! 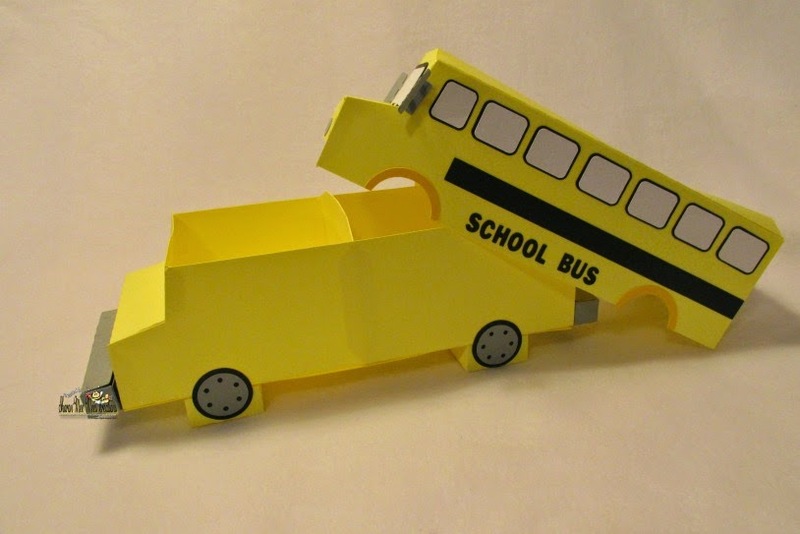 I love your school bus! I saw this at the Silhouette store and thought how fun it would be to make one-but not much time these days. I may have to grab it and hold on to it for the future! GREAT job! This is super cool !!!! I love this !!! Oh wow! That's awesome! Great job Sharon! Super super super cool-I can see this full of delish little snacks treats…..